You may have seen road signs around Denver asking you to refrain from “puffing” your vehicle — that is, letting it idle unattended, which people often do during the winter months to warm up the vehicle. The problem with “puffing” is that it invites auto theft. It is also illegal. Yet many newer vehicles have “remote starter” technology — a driver can start the vehicle remotely by using the vehicle’s key fob. These systems have built-in security features to deter theft, such as keeping the doors locked and not allowing the car to be driven until the driver with the key fob enters the vehicle. 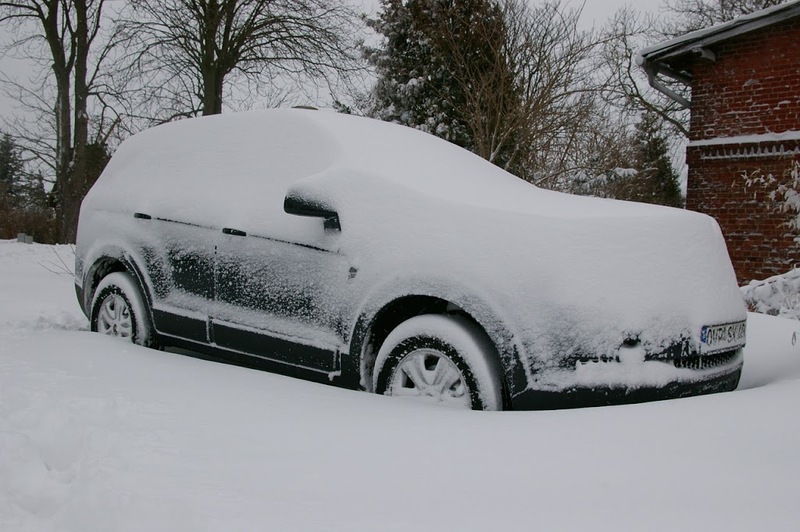 For those without remote starter systems, it is still illegal to “puff.” For more information on preventing auto theft see these resources and tips from the Colorado State Patrol.